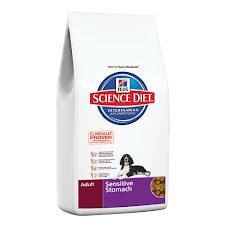 Optimal balance of key nutrients and gentle fibre promote gentle, comfortable digestion. High quality ingredients promote optimal nutrient absorption. Unique fibre blend promotes intestinal health. Promotes lean muscle and ideal body weight.